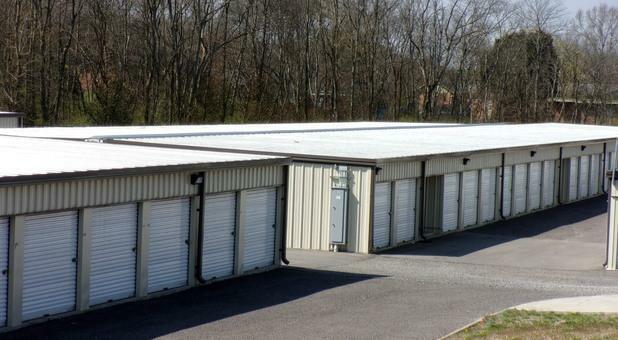 Whites Creek Pike Storage in Nashville, TN allows you to store your belongings with confidence in a modern, convenient facility. 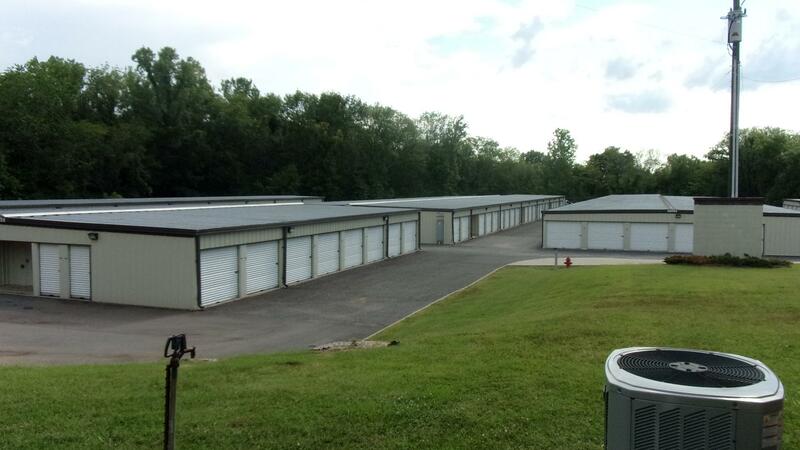 Secure units with easy drive-up access are available in many different sizes for your specific self storage needs. For example, you can choose from a small unit with a month-to-month lease, or you can select a large space with climate control and an anniversary date lease. We also offer long-term parking for automobiles, recreational vehicles, and boats. We provide many flexible benefits, including online, telephone, or automatic payment options and a call center with long hours that will accommodate your schedule. Our extensively trained managers are available to personally assist you on weekdays and Saturdays, and they can accept your packages on your behalf. We also offer truck rentals and sell shipping supplies in our office for your convenience. Your daily facility access times are from 6am – 10pm, and if you prefer nighttime privileges, you can request a 24-hour code for a small additional monthly fee. 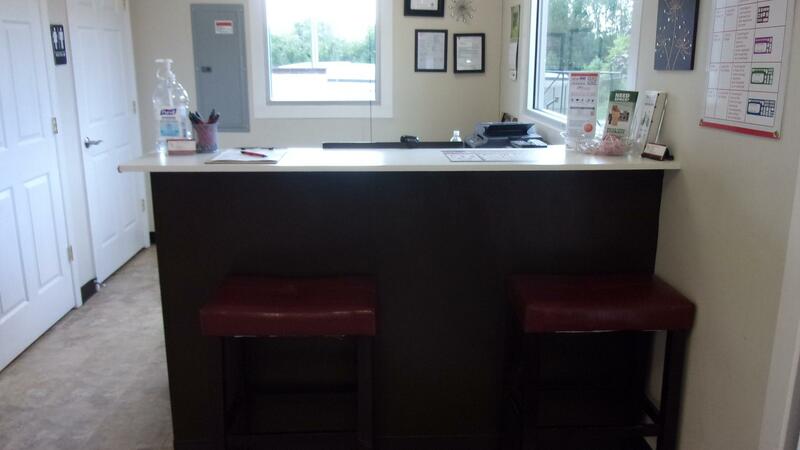 Our convenient location at 2730 Whites Creek Pike is situated near Highway 431 in north Nashville. Our property is also close to the communities of Madison, Ashland City, and Joelton. 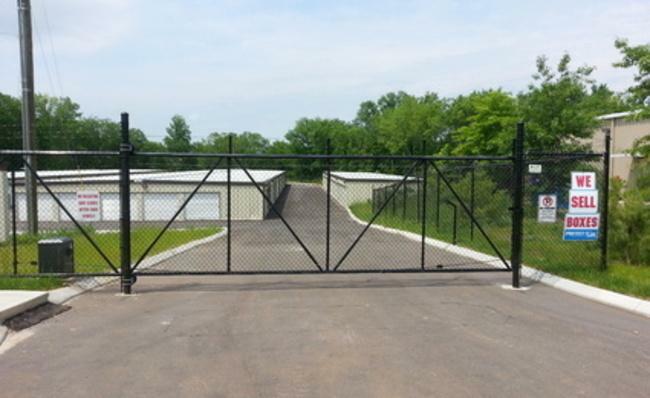 Our fenced and gated facility is protected by surveillance cameras for your peace of mind, and you can drive through our wide aisles to make loading and unloading a breeze. 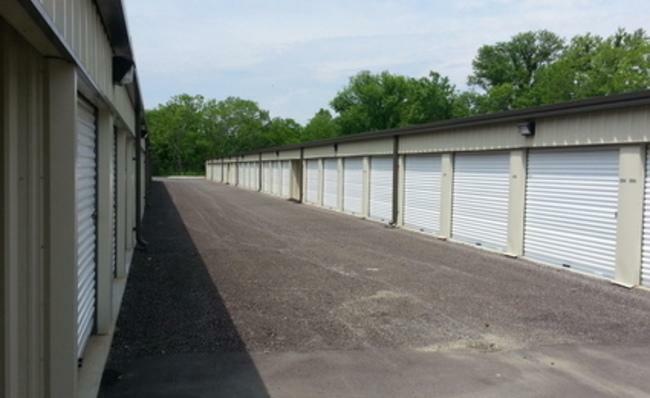 You’ll find good value when you choose Whites Creek Pike Storage in Nashville. 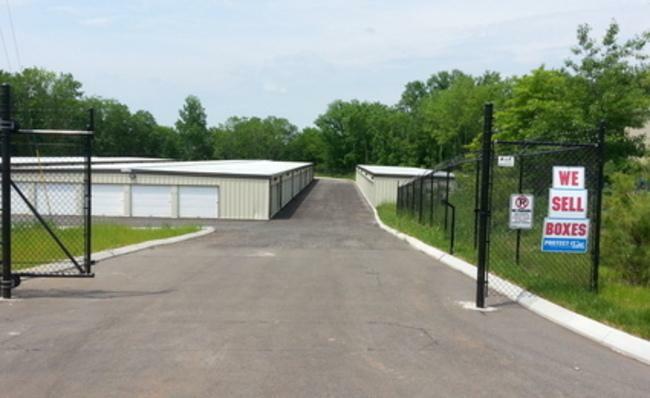 Our many space options and clean, secure facility will meet your needs. We also offer a $50 referral program, and it applies to anyone who refers a new tenant to us whether they are a current one themselves or not. 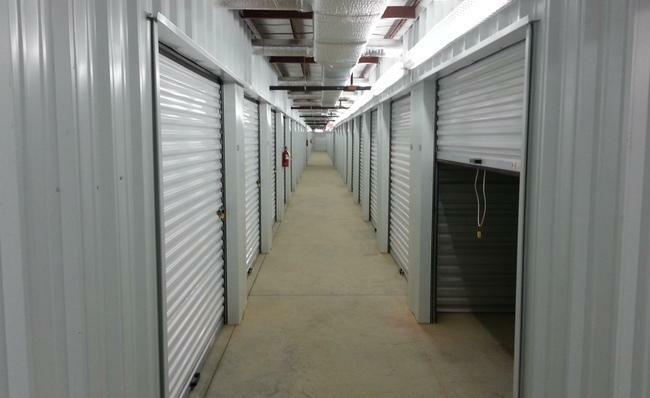 Please contact us about our self storage options today for more information about rates or other benefits. This property has good prices for the area and the staff was willing to go above and beyond for me. I love how friendly and easy the service was. The front desk is very helpful! Friendliness of management is exceptional and they are very helpful. Location is convenient. Thank you for being so friendly and nice each time I come in. Brittany is very sweet. Location is clean like always.